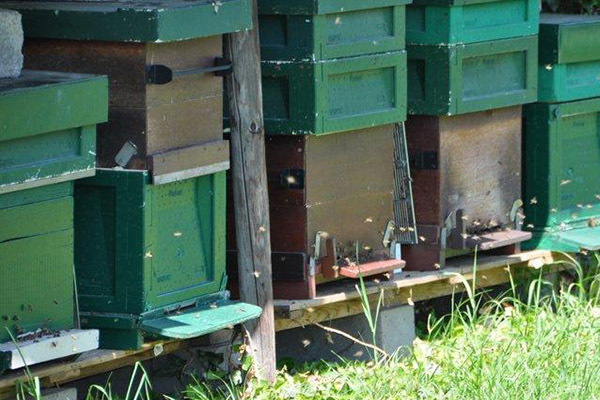 Without bees, our fruit company would not exist. 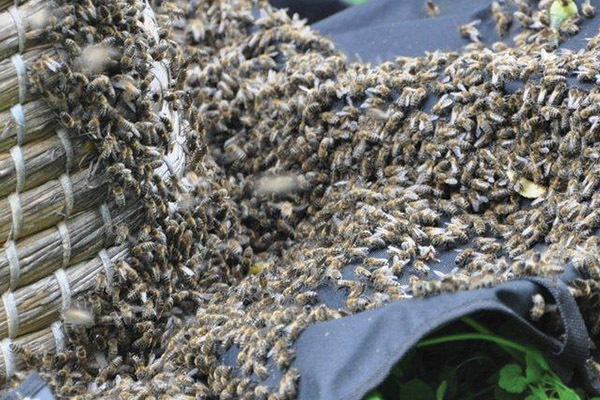 That is why it was not a big step to start keeping our own bees. Not only do the bees ensure optimum pollination of the blossoms and therefore a good harvest, they also produce wonderful blossom honey. From the fragrant beeswax from our own apiary we produce original candles. Honey soap, honey candy and propolis (a natural bee medicine) are also part of our product range. These products, together with homemade mustard, jelly, jam, apple juice and regional products such as liquid pear syrup, are available all year round directly from our company and in different points of sale in Limburg. 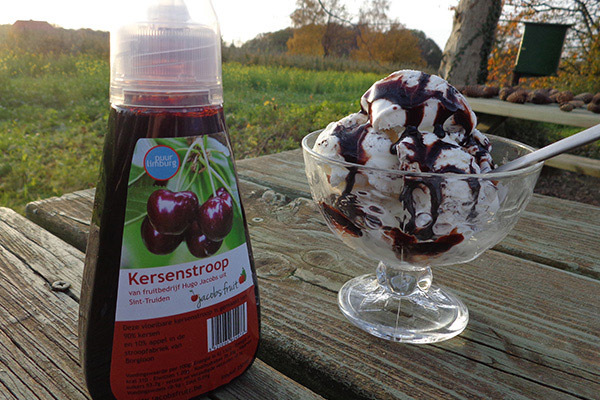 And as so many cherry lovers requested, from this year onwards we also sell a delicious liquid pear syrup or cherry syrup.